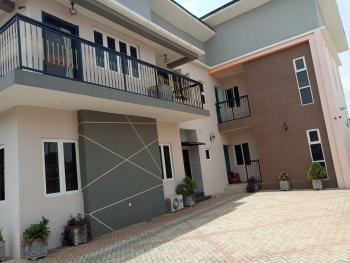 There are 178 available flats, houses, land and commercial property in Kubwa, Abuja, Nigeria. The property have been listed by estate agents who can be contacted using the contact information provided for each property listing. The list can be filtered by price, furnishing and recency. 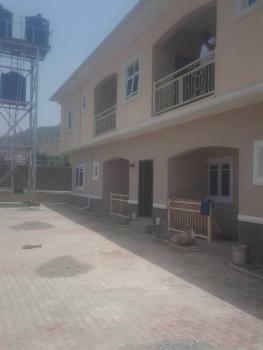 PLEASE NOTE: UP TO 18 MONTHS PAYMENT PLAN & MORTGAGE FACILITIES AVAILABLE.FAMILIES ARE LIVING IN THE ESTATE.We're currently doing a Special Sales Promo with significant price discounts on Lennar Hillside Estate houses at Kubwa Expressway, Abuja.Also, you have the option to buy a FINISHED 2-bedroom house or a SEMI-FINISHED 2-bedroom house. 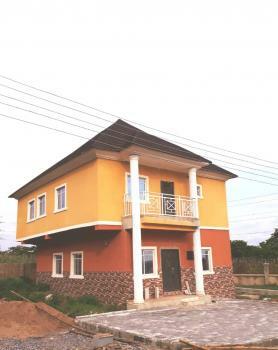 For the SEMI-FINISHED unit, we will finish the outside of the house including roofing, windows, external painting, and interlocking stones, etc, while you the buyer will finish the inside of the house to your taste. 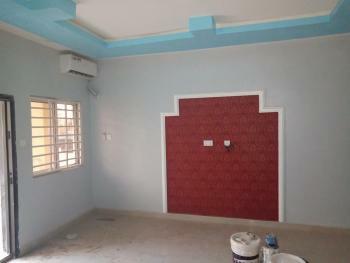 Whereas, for the FINISHED unit, we complete the inside and outside of the house to our specifications.You can also pay for your house in installments or Outright at a much lower price.YOU CAN PAY FOR YOUR 2-BEDROOM BUNGALOW UNIT AT THE FOLLOWING PRICES:SEMI-FINISHED	- FROM N13.5 MILLION FINISHED - FROM N15 MILLIONPLEASE WHATSAPP OR CALL FOR THE PRICES WHICH ARE BASED ON YOUR PAYMENT PLAN.Only a few housing units will be available for sale at these low prices, on a first-PAY-first-serve basis. 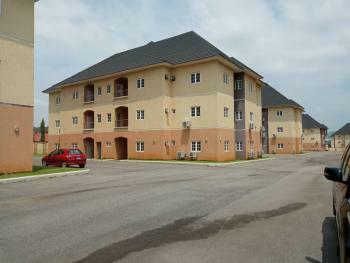 So, hurry to purchase yours while stocks last.Lennar Hillside Estate, Kubwa, Abuja is our currently on-going housing estate project, and is just a 15-minute drive from the Abuja city centre. 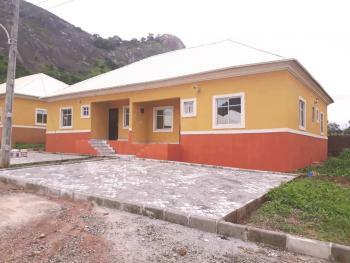 In order to give you a wide array of options to meet your specific needs, we have made available, seven (7) different house types (bungalows, duplexes and flats) from 1 bedroom to 5 bedrooms with different price ranges.OTHER FACILITIES AT THE ESTATE include: A Shopping Complex, Recreational Park/Garden Facilities, Dedicated Transformers, Water Borehole & Public Water facilities, Street Lights, Tarred Roads, Private Secure Fenced & Gated Estate, Full Landscaping with Flowers Trees & Schrubs, Gate House & Facility Manager's Office, Good Drainage System, and Professional Facility Management.The land title is a Federal Capital Development Authority (FCDA) Certificate of Occupancy (CofO) title signed by the immediate past Minister of the FCT. 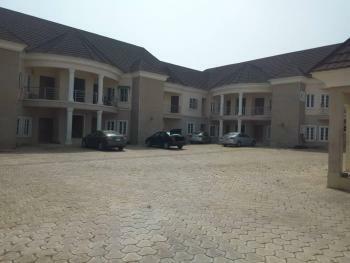 It is the best land title.I'll be glad to entertain any further enquiries you may have, and please forward this message to all your contacts.Please feel free to reach me via phone or whatsapp on 08055590005 or 08127770467.Best regards. 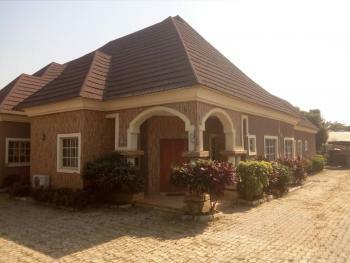 Tastefully finished 4 bedroom detached bungalow,all Room's en-suite, 2 living room's,1 library room 2 servant quarters & a court yard,sitting on 1.350sqm land. 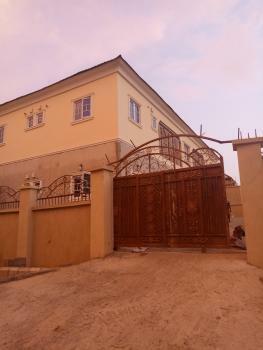 this house located in very good and secure environment in Arab Road Kubwa Abuja.and it can be converted into a hospital Hotel. 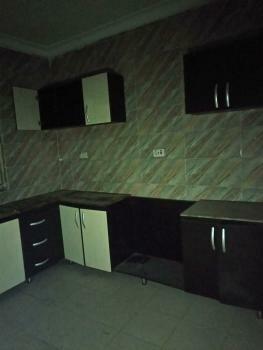 The above subject property is a New property, with a very spacious rooms, kitchen and bathroom. 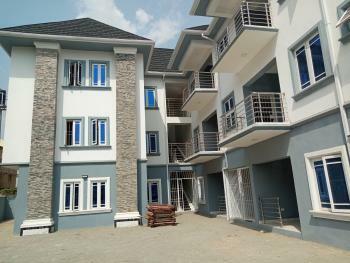 It comprises of 12 Units of 2 bedroom flats on two blocks, each block is of two storey building, (on three floors, ground floor inclusive) and 6 units of self contained apartment. All the rooms are en-suite, and each flat, including the self contained apartments have visitors's toilet. 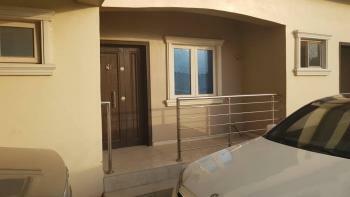 The property is fantastically finished with the exterior walls, finished in marble to prevent dampness of any sort. The ceiling is finished in POP, the walls are screeded, the flooring are beautifully finished in ceramic tiles. 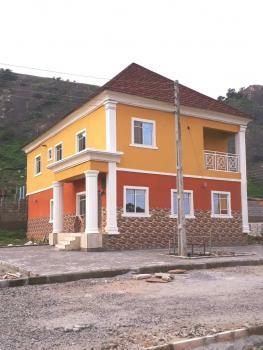 The property is located in a clean, serene and secured environment, the un-built part is finished in interlocking stones and the property has borehole and dedicated transformer to augment water and light supply on the property. Thetitle to the subject property is C of O and the is not encumbered in any manner. 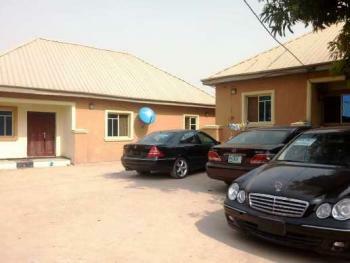 ₦400,000,000 Ifeanyi Emoh & Co.
Kubwa is one of the major suburban districts in Abuja. It is mainly a residential area and is densely populated. 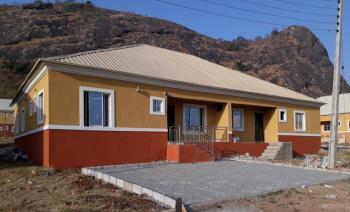 It is about 25 minutes from the Central Business District of Abuja. It is on the right side of the Murtala Mohammed Express Way (from the city centre to Suleja).Â Kubwa has different parts including Kubwa FHA, Phase 2 (Phase 2 site and Phase 2 site 2), Phase 3, Army Quarters and Kubwa village. 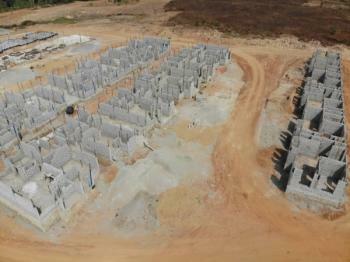 Kubwa village is where the indigenes where resettled. There is one major road that runs through Kubwa that is Gado Nasco road. 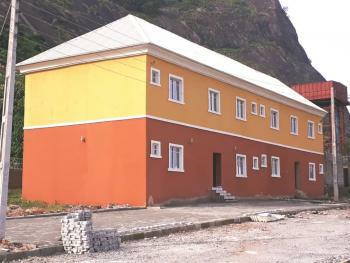 Most commercial buildings in the area are located along Gado Nasco road. 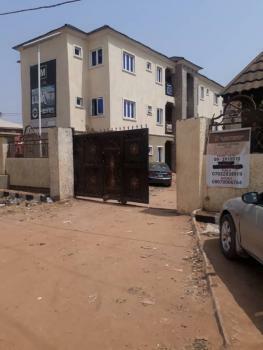 Major places in Kubwa include: 1st Gate â the first major entrance to Kubwa when coming from the city centre, 2nd Gate â the second major entrance to Kubwa when coming from the city centre, Mr Biggs, Chicken Republic, RCCG Kingdom Life Parish (Redeem Church), St Leo Catholic Church, Diamond Bank Office, Oceanic Bank Office, Zenith Bank Office, NYSC Orientation Camp, Kubwa Market.